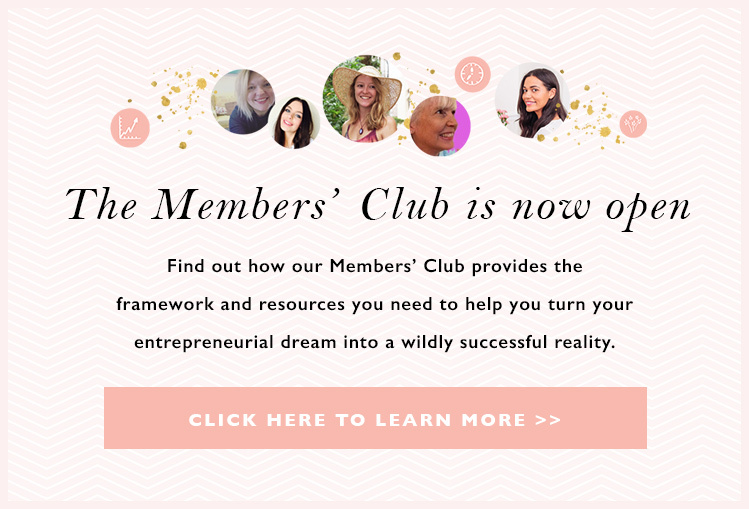 This month, the lovely ladies in the Members’ Club are sharing their tips to help you take your life and business to the next level. 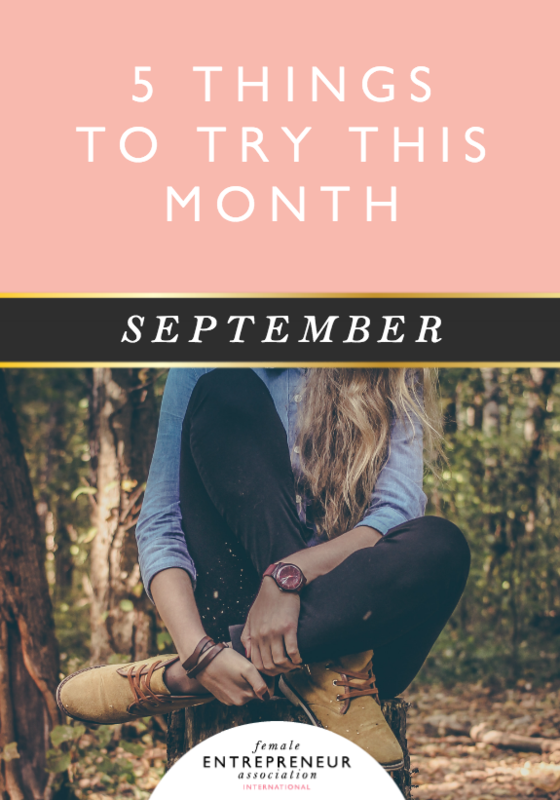 We hope you have an amazing September and don’t forget to leave a comment letting us know which tip you’d like to try! Allow the mind to simply be without purpose of thought for a while each day. Whether it be knitting, gardening, drawing, sewing, pottery, or going for a walk in the woods. Try to slot in something each day that allows your chattery conscious brain to quiet so that the unconscious can shift through the babble and sort out the correct answer to your problems and focus your best ideas. The answers will come. Take a break from social media for a day or two. Use a real notebook, and a real pen…get outside with nature and write. Let your ideas flow. 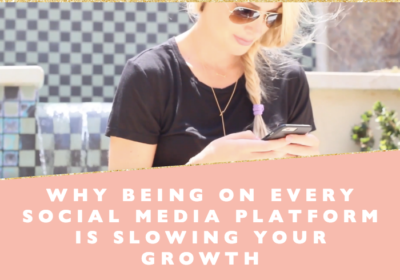 When you step away from the digital world for a short time, you will really get in touch with your amazing ideas. Get on top off your emails and appointments with Google Boomerang. I love to hear stories! When I am with a Novel Woman or anyone really, I like to find out their story! I was on a panel and for an activity for event, I asked all the women the question, “What early experience in life has lead you to do what you are doing now?” Immediately everyone started talking! It was such an inspiring experience to see so many women sharing their stories with each other and I definitely think it connected them at a deeper level:). I recommend finding out the story of your customers or even asking a question about their story! 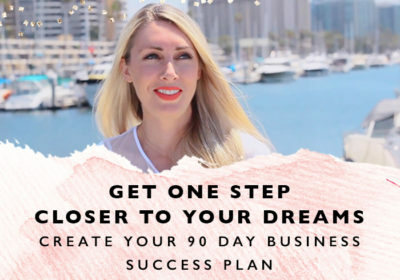 One of the best pieces of advice I ever received was “Build your business to support the lifestyle that you want.” Do you know what your dream lifestyle looks like? What kind of business would support that lifestyle? Would you be working one-on-one with clients, creating and selling physical products, or working mostly on projects that create passive income? 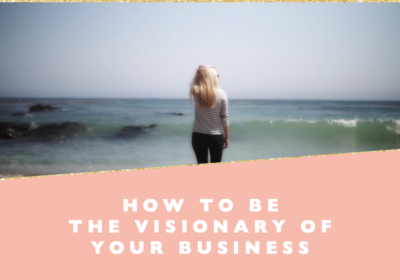 Knowing what I wanted my lifestyle to look like helped me know what I needed to add and subtract from my business in order to support that vision.